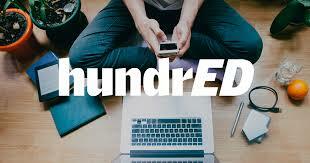 Finnish educational organisation, HundrED, has been looking at a wide variety of schools and projects from all continents that are changing the way children and young people are educated. 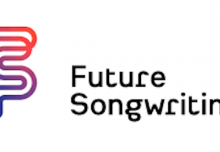 Musical Futures is delighted to have been included in in the first 10 of their global 100 case studies on ambitious educational projects and innovations from around the world. 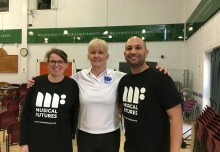 Without the support of the Paul Hamlyn Foundation, those closely involved with the development of Musical Futures (both in the UK and internationally) and the thousands of classroom teachers who have been willing to try out and implement Musical Futures approaches, then our recognition would not have been possible – thank you! You can read about Musical Futures and other educational innovations that have been recognised by the group both in Finland and across the world.